Aquanex can be used to analyze aquatic exercise equipment. STR provides complete testing services including experimental design and statistical analysis. 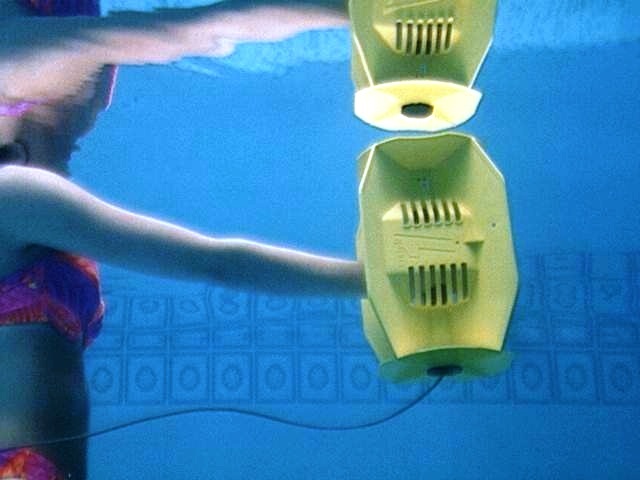 Type A sensors are worn on the hands during swimming or aquatic exercise. Type B sensors are strapped to upper or lower arms or legs. Type C sensors install in most types of 3D equipment. 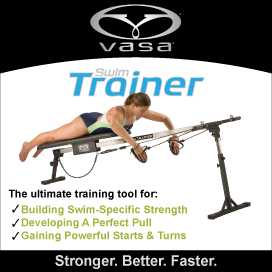 Type D sensors user-install on most types of flat aquatic equipment, such as hand paddles, fins, and oars. The image below is a Hydrobell with an Aquanex sensor installed to measure forces on opposite surfaces during aquatic exercise.